The 2013-14 version of the Boston Bruins is taking shape and has put up a couple of solid exibition games so far. The team has revamped from last season's disappointing finish and has the makings of a team that could conceivably challenge for the NE Division title. But it won't be easy. The Sabres who have won back to back division titles and boast a finals appearance look to be the favorite. The team is big and tough with enough offense to finish north of 250 goals for. The Leafs also look to bounce back and have a lean looking team with a high octane attack. They are solid in between the pipes and now have one of the best defensive cores in the league. The Senators lead by King Henrick will always be in the mix and can't be discounted, adding Gonchar will help solidify the backend attack with a superstud Vorachek looking to cash in with a major ratings bump. The habs are also another team who might be able to outlast some of their division opponents with a large amount of depth and still some cap room to add as teams fall out of the race. The Bruins have two of the top 5 scoring rated players in the game with Carter and Neal, both north of 90sc. How that translates in the sim will be interesting with Neal on the top line playing RW and Carter centering the second line. Role players Brayden Schenn, Patrick Hornqvist and newly acquired Dusty Penner will help support Vinny Lecavilier, David Booth and new free agent signee Marcel Goc. The team has mixed in some size and scoring and hope that a new mix will translate into more wins. On the backend they have a solid underrated defensive group. Smid and Grossman will go toe to toe with most teams forwards with offense from Carlson, Franson and Bieksa. While they don't have the top end stud dman, the group of six should fair well, even in the rough and tumble eastern conference. In between the pipes, James Reimer will get his first chance as number one with VKunt taking his talents to BC. Irving will get some action as backup but Reimer is expected to start in the bulk of the bruins games this year. 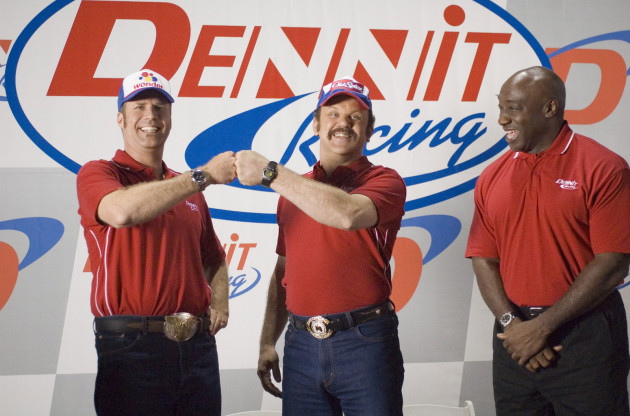 Several more exibition games and the Bruins will be set for the 2013-14 season, hoping a little shake and bake will get them into the playoffs.